The information that Concawe provides on its Website represents opinions and is intended for guidance only. Whilst the information is provided in utmost good faith and has been based on the best information currently available, it is to be relied upon at the user’s own risk. No representations or warranties are made with regards to its completeness or accuracy and no liability will be accepted for damages of any nature whatsoever resulting from the use of, or reliance on, the information. 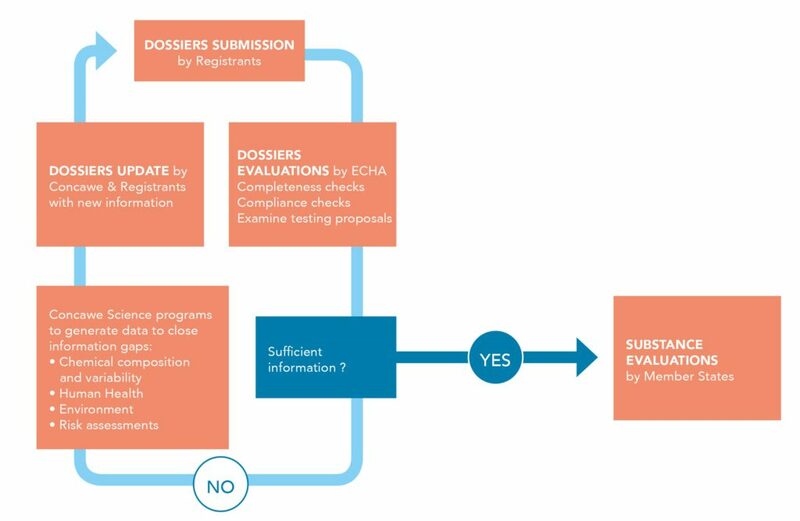 Documents published by Concawe are based on interpretations of Regulation (EC) 1907/2006 (REACH Regulation) and Regulation (EC) 1272/2008 (CLP Regulation) as well as guidance provided by and information obtained from the European Chemicals Agency (ECHA). 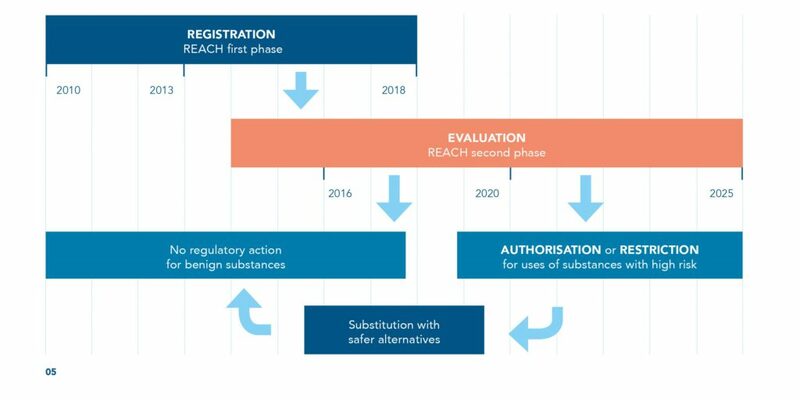 Initial registrations for substances with higher volumes, manufactured or imported in the EU were made in time to meet three volume-based deadlines (2010, 2013 and 2018). As the Registration phase is now complete, the Evaluation phase of REACH will gather momentum. This phase is likely to carry on through the 2020s. The Cat-App project initiated and funded by Concawe tackles this specific challenge by investigating practical strategies for grouping and read-across approaches for UVCBs with the aim of providing a cost-effective integrative approach to solving the similarity challenges of UVCBs using biological activity instead of a phys./chem. approach. The project integrates innovations in (i) in vitro testing, (ii) high-throughput genomics and (iii) integrative data analyses and visualisation into a workflow for biologically based read-across assessment of UVCBs in regulatory programmes.